Charlestown is a town in Washington County, Rhode Island, United States. The population was 7,827 at the 2010 census. The town is bordered by Westerly on the west; Richmond on the north; and Hopkinton on the northwest; and South Kingstown on the east. The town government is directed by a 5-member town council that is headed by a council president. 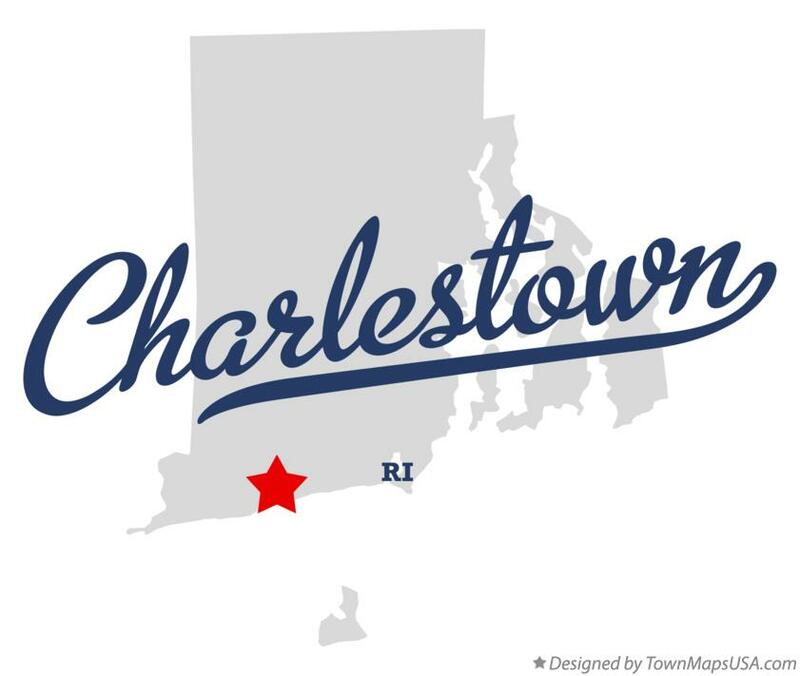 For the purpose of school administration, Charlestown is a member town of the Chariho Regional School District along with the neighboring towns of Richmond and Hopkinton. Ninigret Park, the former site of Charlestown NAAS, is in Charlestown. It is now an extremely popular place for recreational sports games including a small beachfront, a bike track, sporting fields, and tennis courts. Along with these features, the park also contains the Frosty Drew Nature Center & Observatory. Ninigret Park is also used for the majority of large events occurring within the town of Charlestown including the Charlestown Seafood Festival, the Big Apple Circus and the Rhythm And Roots music festival. Updated: 23rd April, 2019 8:46 AM.